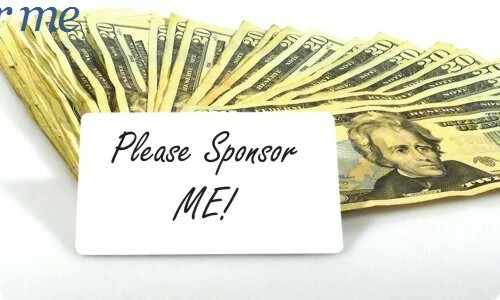 I have an unwritten rule with friends and colleagues – don’t ask me to sponsor you and I won’t ask you to sponsor me. Generally this works well, but as some people have not got the message I’ll spell it out. I’m glad that you feel so passionately about a cause that you are prepared to dedicate your time and energy to it, but please don’t think badly of me because I don’t. I have my own list of charities that I support and I don’t force them on you. Don’t try and convince us that you have no personal interest in climbing Mount Kilimanjaro, swimming the English Channel or running the London Marathon. It’s almost certainly not an altruistic endeavour. You probably would have done it without any sponsorship, in fact in some cases committing to a minimal level of sponsorship was a necessary evil to enable you to participate. To sum up, if you want me to subsidise little Johnny’s playgroup then just be honest and say that. Don’t try and dress it up as a grand athletic event so impressive that I will feel compelled to shower the participants with cash to show my appreciation. This entry was posted in General, Rant and tagged altruism, sponsor, sponsorship by djh. Bookmark the permalink.